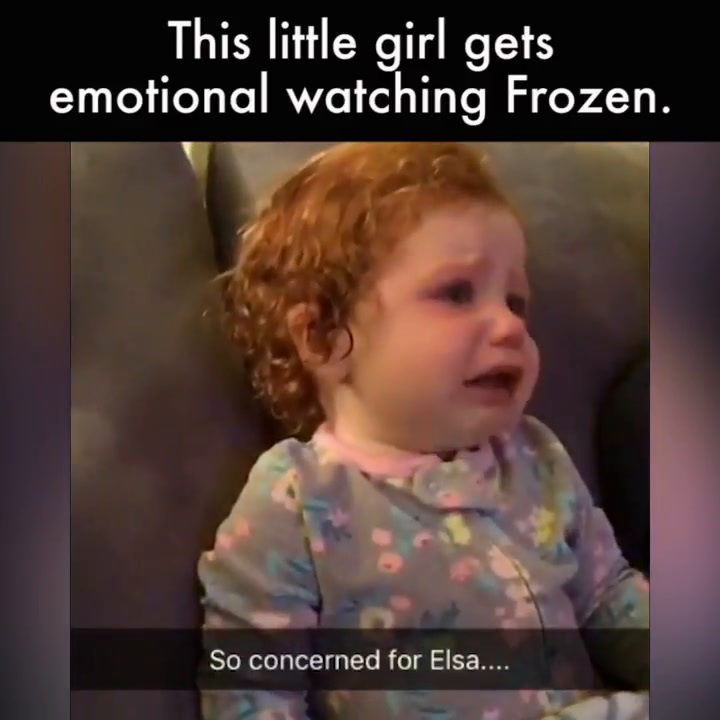 This little girl gets emotional watching the movie "Frozen." 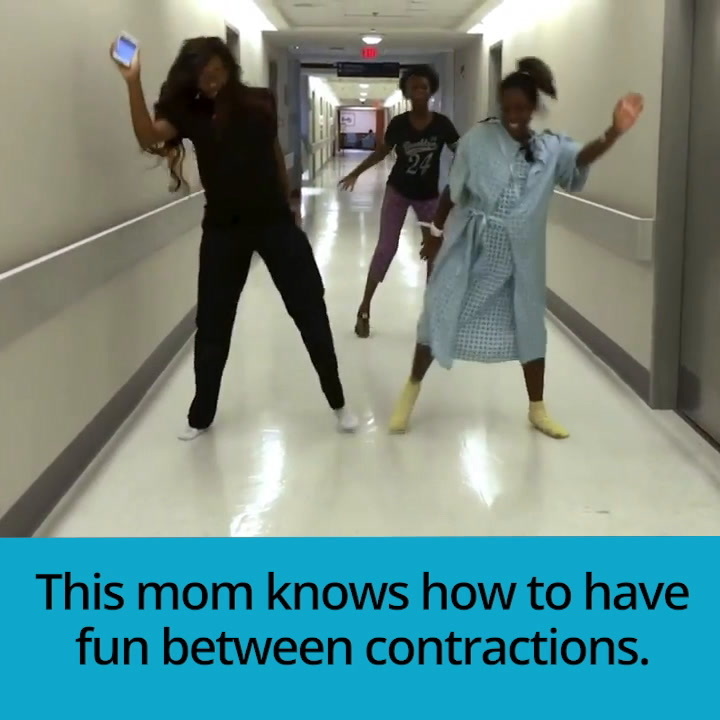 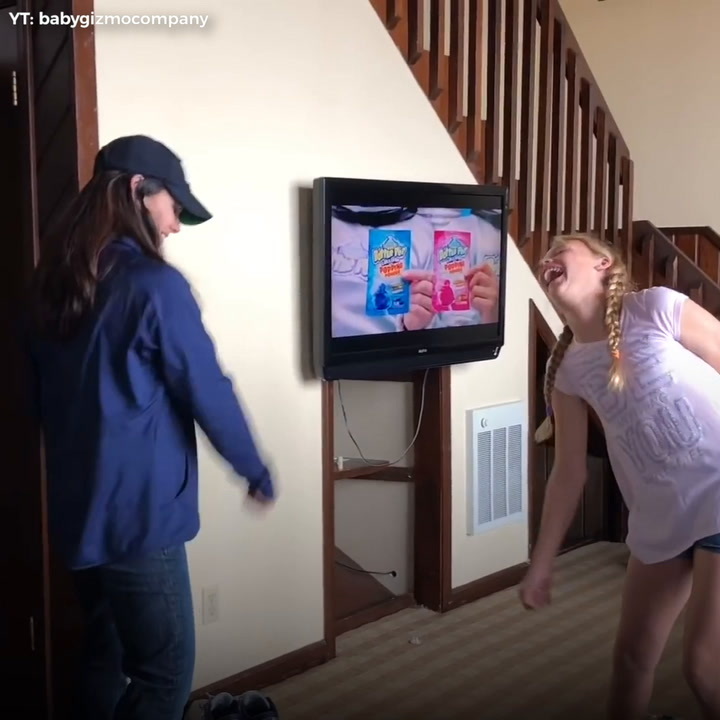 This mom knows how to have fun between contractions. 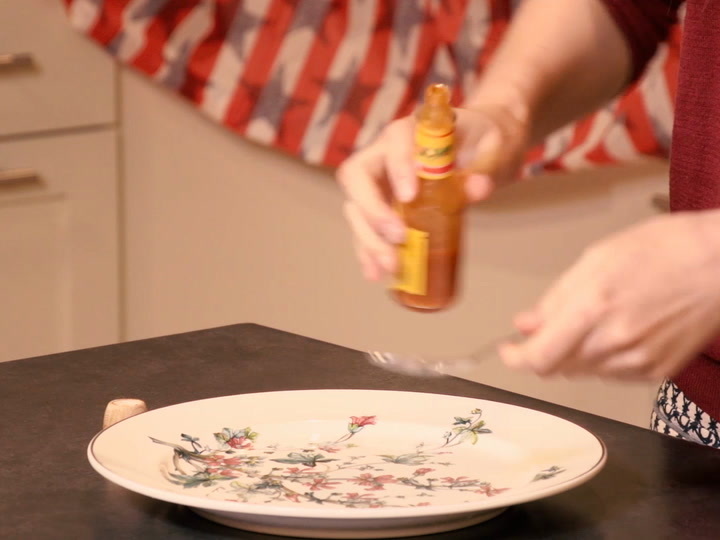 Watch this video for tips to keep flys away from your food. 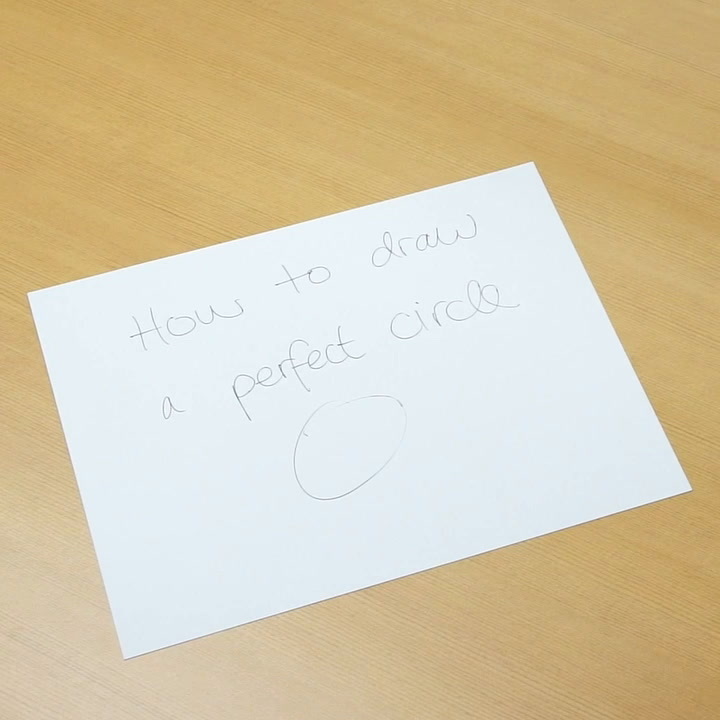 Watch this video to learn how to draw a perfect circle. 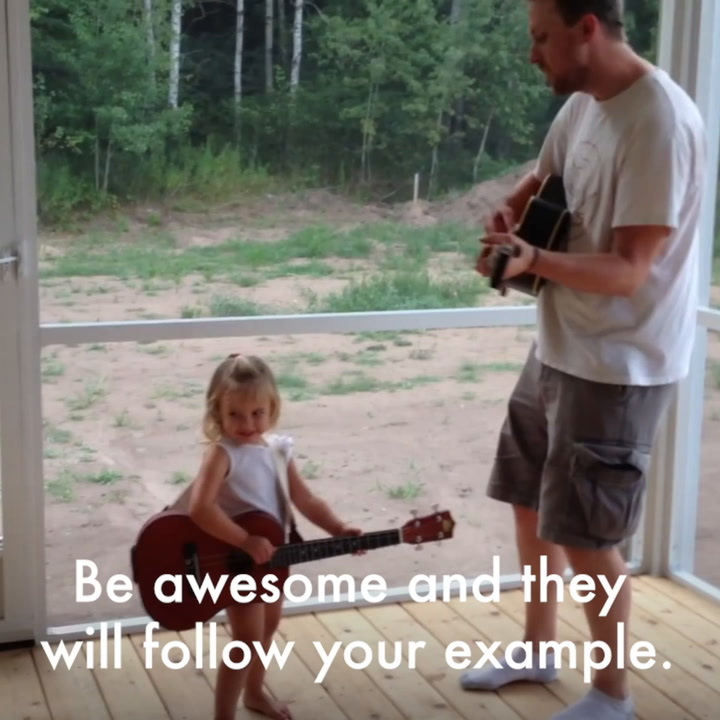 Watch this Jiu Jitsu instructor teaches his young daughter self-defense. 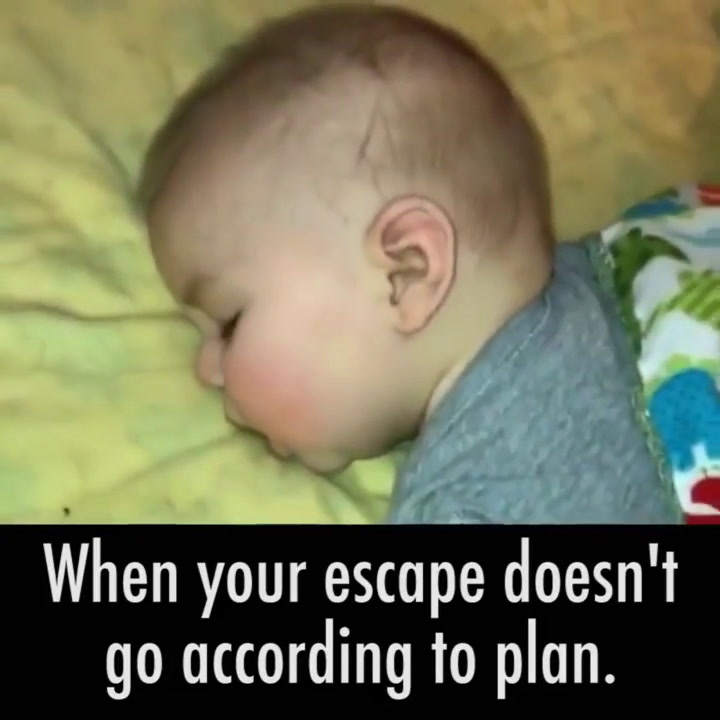 What happens when your escape doesn't go according to plan. 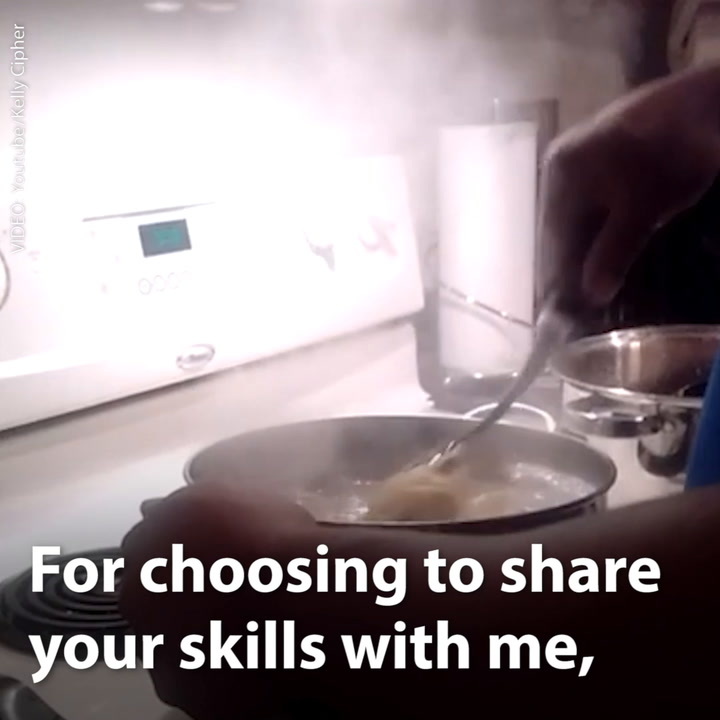 Thank you step dads for stepping in when you didn't have to. 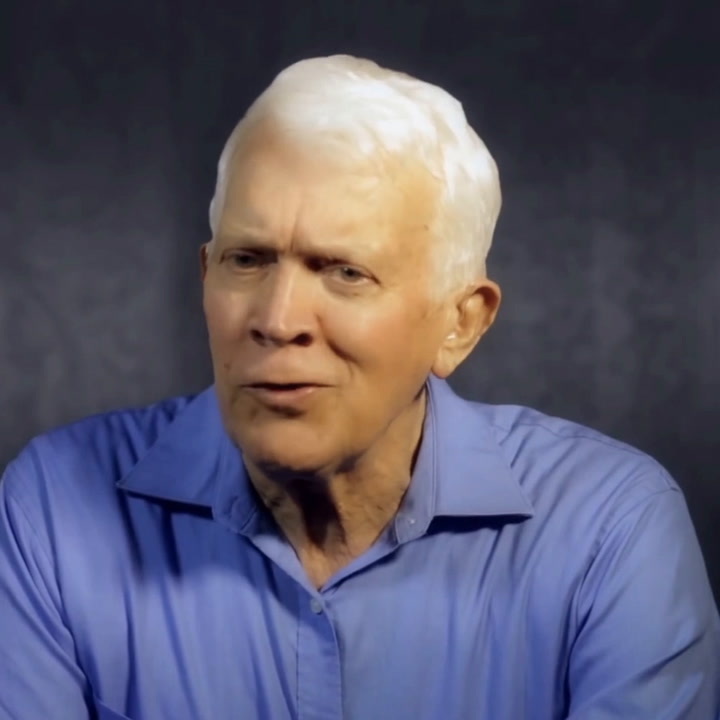 How could you be better as a spouse? 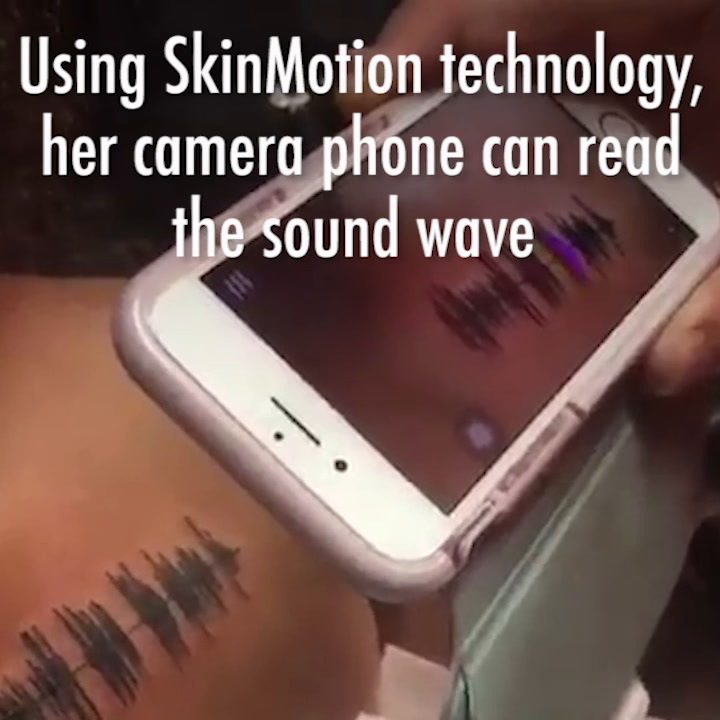 Watch this incredible video of a special tattoo that makes sound.